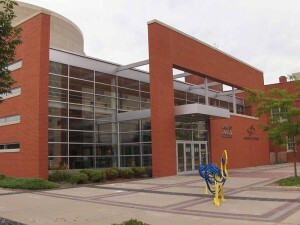 The Science Station, which has hosted over 1,000,000 visitors is a past JLCR initiative. 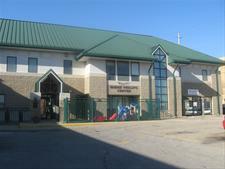 Over $1,600,000 raised and 3000 volunteers hours were provided by JLCR for Waypoint’s Madge Phillips Center Shelter for Homeless Women and Children. 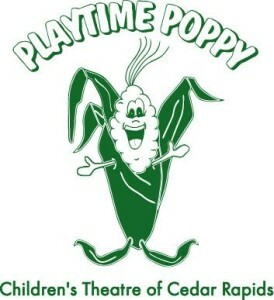 Playtime Poppy, now under the direction of the Children’s Theatre of Cedar Rapids, was originally started in 1935 by JLCR.